Functional dyspepsia (FD), a gastrointestinal disorder characterized by pain or a burning sensation in the epigastrium, postprandial fullness, early satiety, bloating and nausea, used to be treated with prokinetics such as metoclopramide, cisapride and domperidone. Unfortunately, these drugs have severe side effects, including cardiac and sudden death, and consequently are now rarely used or have been withdrawn from the market. However, botanicals could be a source of natural prokinetics which do not have these adverse effects. 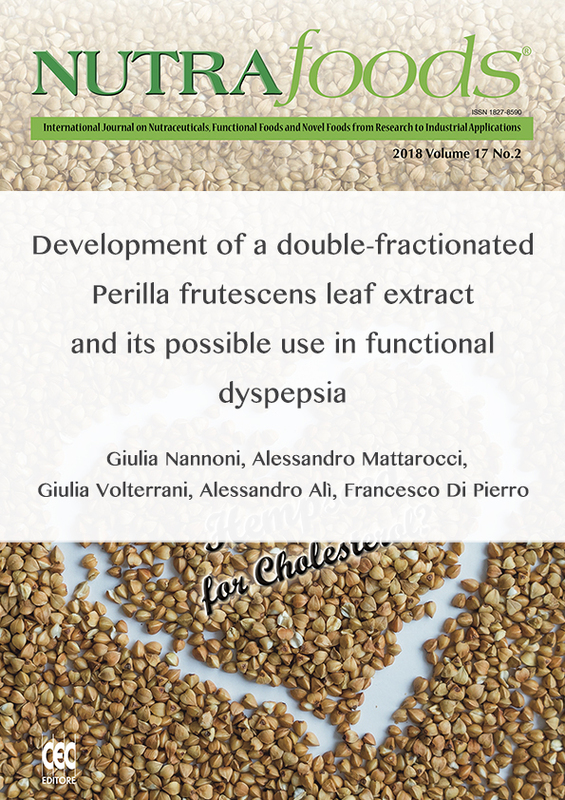 Perilla frutescens leaf extract is a possible candidate, with some data indicating a clinical role in FD. As with any botanical, perilla extract normally consists of a complex mixture of active ingredients characterized by different chemical and physical properties, including varying degrees of solubility in water and/or alcohol. 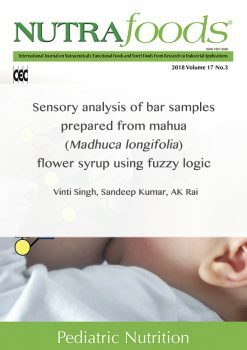 Consequently, selection of the correct solvents is very important for the preparation of standardized botanical extracts. We have therefore evaluated which solvents, and in which order, should be used. Our findings show that a first extraction step performed in ethanol (80%) followed by a second extraction step using warm water results in standardized quantities of both lipophilic and hydrophilic perilla leaf actives such as rosmarinic acid, vicenin-2, perilla ketone, apigenin, luteolin, and apigenin and luteolin glycosides.